WGI had a blast and ran fast at the annual 2019 Mercedes-Benz Corporate Run! 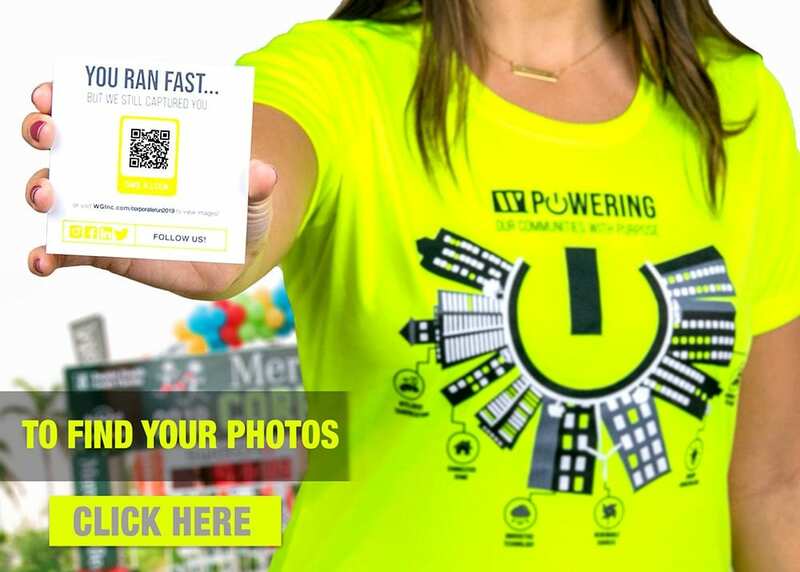 WGI made a noticeable impact at the run with 101 participants, all of whom were sporting our bright green custom t-shirts that you couldn’t miss! Click the image below to see all the photos from this year’s run. 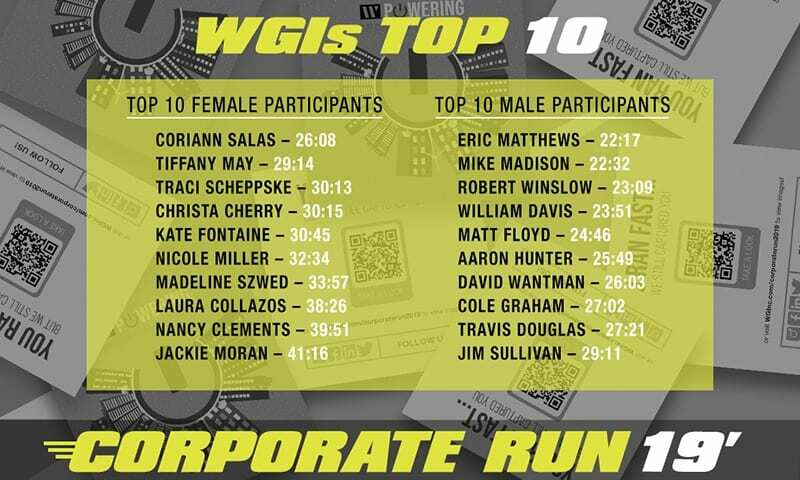 Congratulations to WGI’s top 10 male and female runners! WGI’s Eric Matthews finished the run with a time of 22:17, the best of all WGI participants. Congratulations Eric! Coriann Salas finished with a time of 26:08, the best of all WGI female runners. Coriann also placed 8th overall among WGI participants. Congratulations Coriann! Congratulations and thank you to all the participants that took part in this amazing run. We can’t wait to see you next year! ASCE USF Spring Career Fair Last week, WGI associates from our Tampa office (David Lutz and Megan Tetro) attended the ASCE University of South Florida Spring Career Fair.